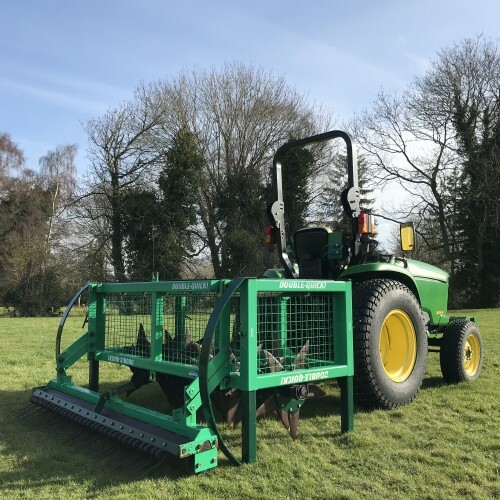 Aeration is proven to restore the health of compacted sports turf. Light rolling is necessary to keep the surface smooth. 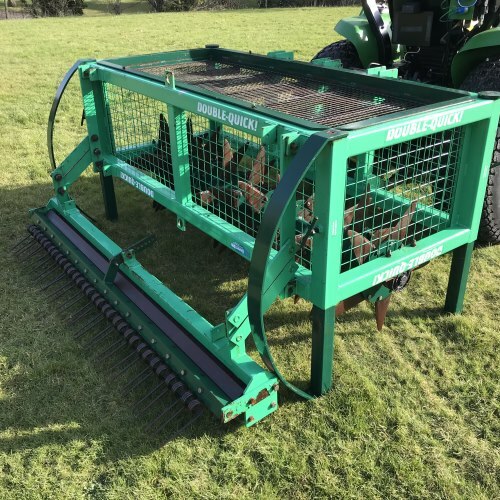 Raking lifts out thatch and stands the grass up allowing better circulation which helps to reduce the risk of fungal disease. 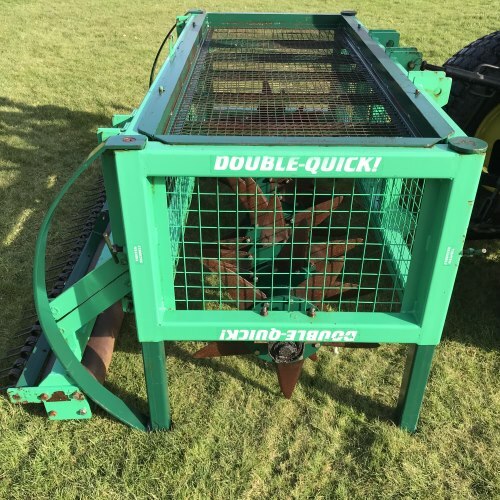 The Double-Quick allows you to perform all these essential maintenance jobs in one go. 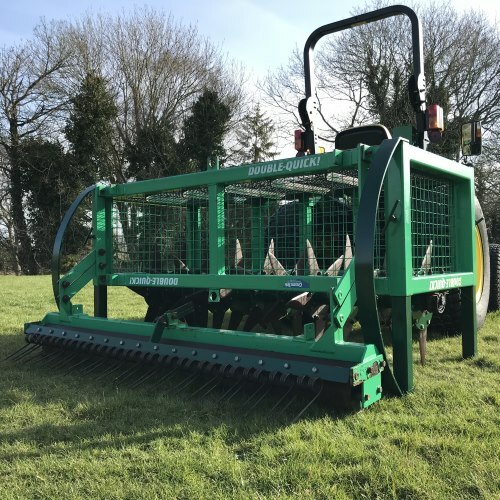 This aerator has just covered 6 acres with great results. It’s ready for work and less than half the price of a new model.